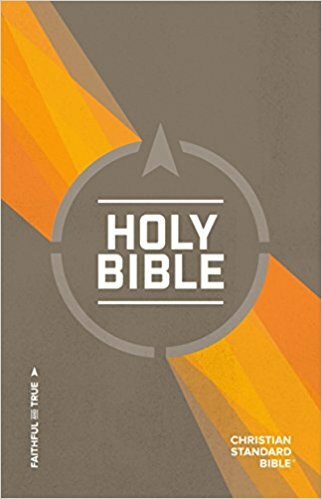 The CSB Outreach Bible is designed to be accessible and affordable for churches, ministries, and individuals to provide seekers and new believers a Bible of their own. Included are extra tools and resources to answer common questions and help readers to better understand and apply the truths found in God’s Word. and a Topical Micro Concordance.